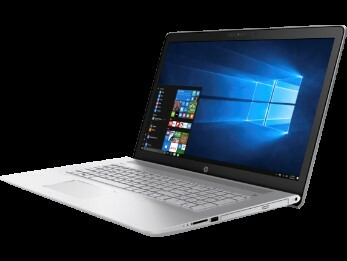 We are pleased to announce that Integrated Store Systems is now an authorized reseller for Hewlett-Packard (HP) equipment. 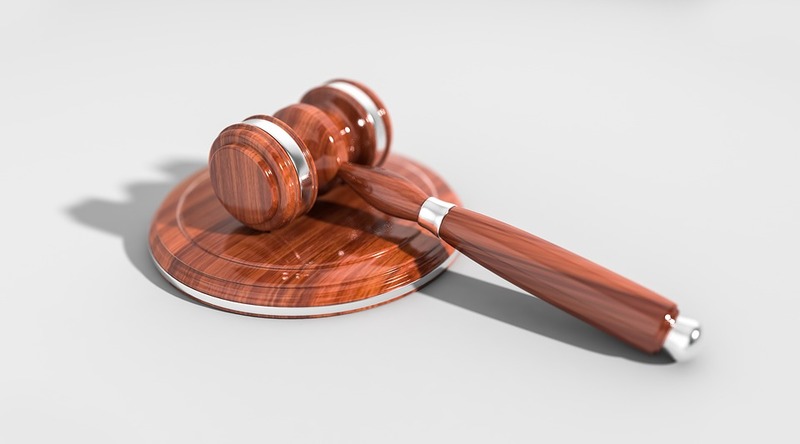 HP is one of the world’s largest technology companies founded by Dave Packard and William Hewlett way back in 1939 in a garage in Palo Alto, CA. Both Hewlett and Packard were Stanford University-educated electrical engineers, and their first products were related to test equipment. 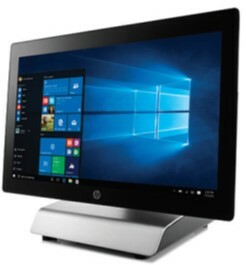 HP has since expanded into oscilloscopes, calculators, spectrum analyzers, lasers, medical equipment, and computers to name a few products and fields HP is prevalent in today. 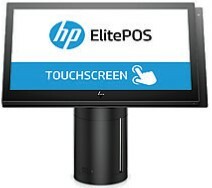 HP also offers an excellent array of products in retail POS, networking, computing software, and security. The company has competitively priced tablets of various configuration and mounting options as well as registers. 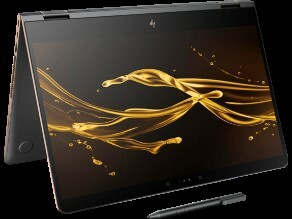 There are HP convertible computers which function as a laptop or tablet or a register screen offering users excellent computing power and flexibility.